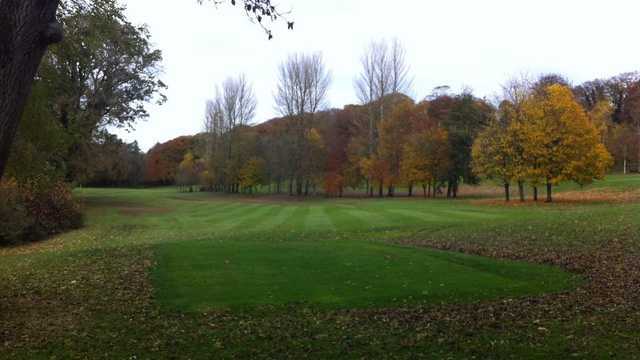 Established in 1991, Nuremore Golf Club in Carrickmacross, County Monaghan is an 18-hole championship golf course. 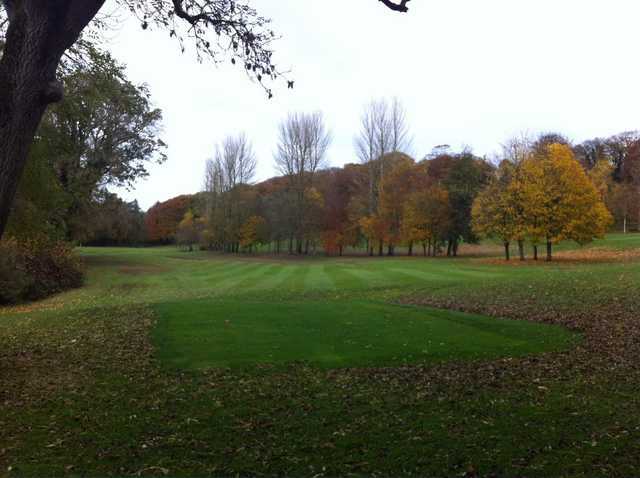 The picturesque parkland course perfectly uses the surrounding lakes and landscape. 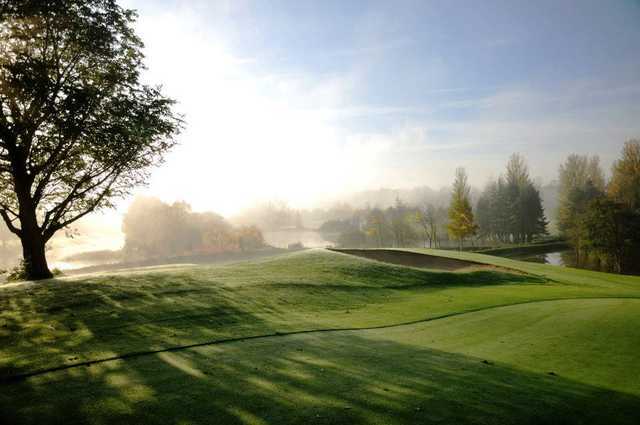 With pristine fairways and unique bunker designs, the par-71 golf course is a perfect play for beginners or experienced golfers. Water hazards are also abundant. On the seventh, a featured hole, a pond with a 160-yard carry is the main hurdle on the 363-yard par 4. 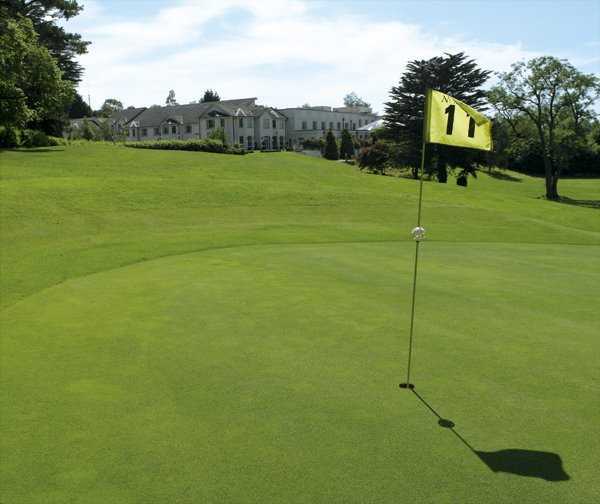 The course is located at the Nuremore Hotel & Golf Club, a four-star hotel and country club. 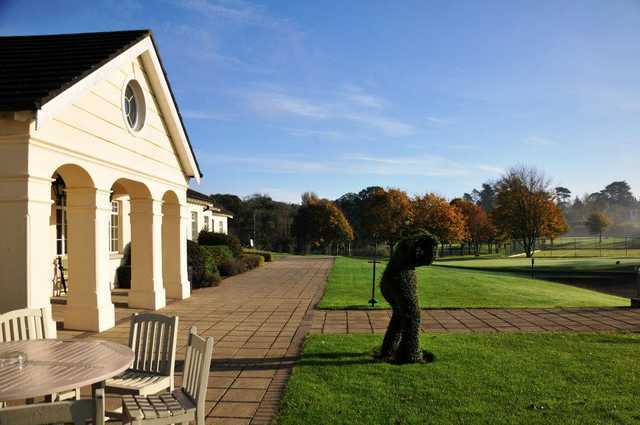 Its facilities include a top-notch clubhouse, a restaurant, a PGA Professional on staff and a well stocked golf shop.